Andrew joined Steven Abbott Associates in February 2013 as an Associate. Prior to joining Steven Abbott Associates Andrew gained 8 years’ experience as a planner then senior planner with the Cairngorms National Park Authority. 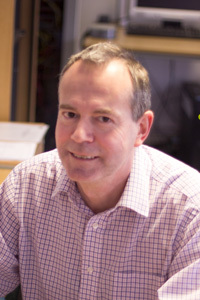 Andrew has previously worked for Bristol City Council and Dartmoor National Park Authority. Andrew has a wide range of experience on rural planning matters relating to both housing and commercial development with a particular focus on National Parks and other designated areas. Andrew has particular experience in renewable energy development having handled several hydro power projects and has given expert evidence at a number of public inquiries into wind farms.